We invite you to join s on the virtual tour for The Sorcerer’s Dream by Alysa Braceau (Dreamshield). The full schedule can be seen at https://bookpromotionservices.com/2010/05/03/sorcerers-dream. 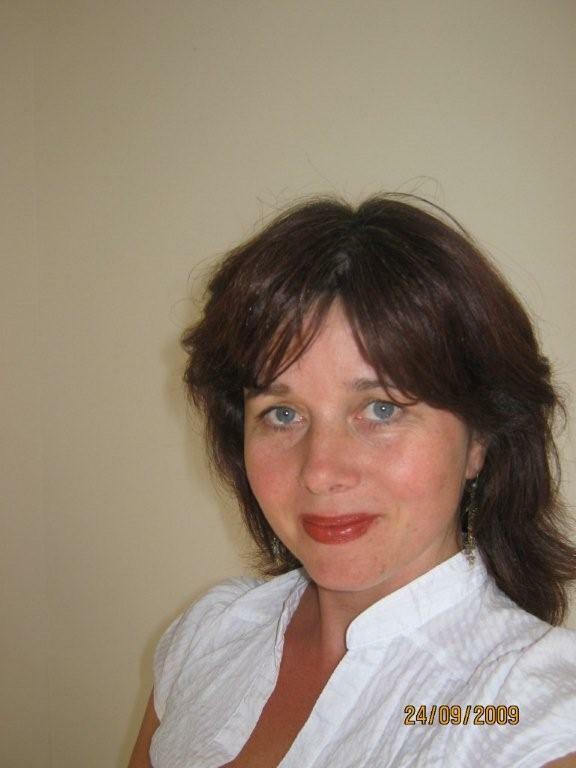 You can learn much more about Dreamshield and her work on her website – www.dreamshield.nl. The book can be ordered on Amazon – http://www.amazon.com/Sorcerers-Dream-Dreamshield-Alysa-Braceau/dp/1609101561. SPECIAL OFFER – Every time you post a comment on any tour post – you will be entered into a drawing for a $35 Amazon gift card — so, share your thoughts with us.